Do you usually waste your time trying to find your makeup every morning? With today’s deal, organize all your tools conveniently! 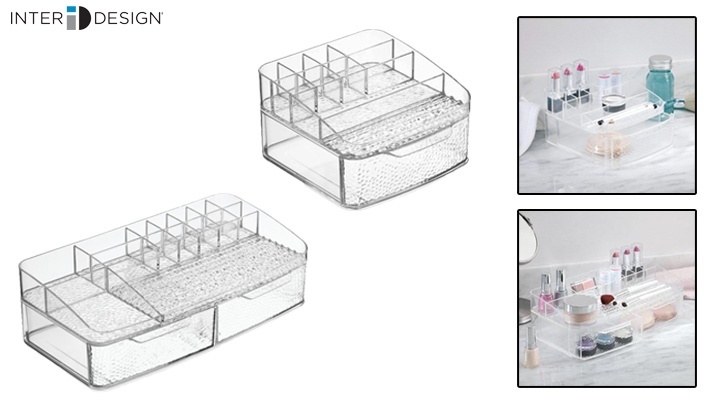 Get this Clear InterDesign Rain Cosmetic Organizer With Drawer, starting from $24.